Patience isn't my strong point, especially when it come to beauty. 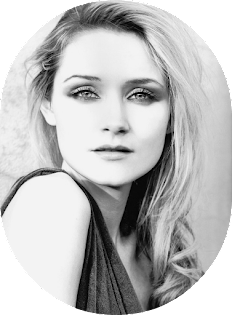 Instant results is what I'm after, and anything that takes longer than that doesn't generally work with me. So when I started taking The Natural Health Practice's Hair, Skin & Nails supplement (£29.77) I had already pictured myself with Beyonce-esque wind machine type hair by the weekend. Seems I was being a tad optimistic, as until 6 months ago I firstly I had never thought about taking supplements, and secondly didn't realise that these supplements can take around 3 months in 'get into your system'. Sigh. 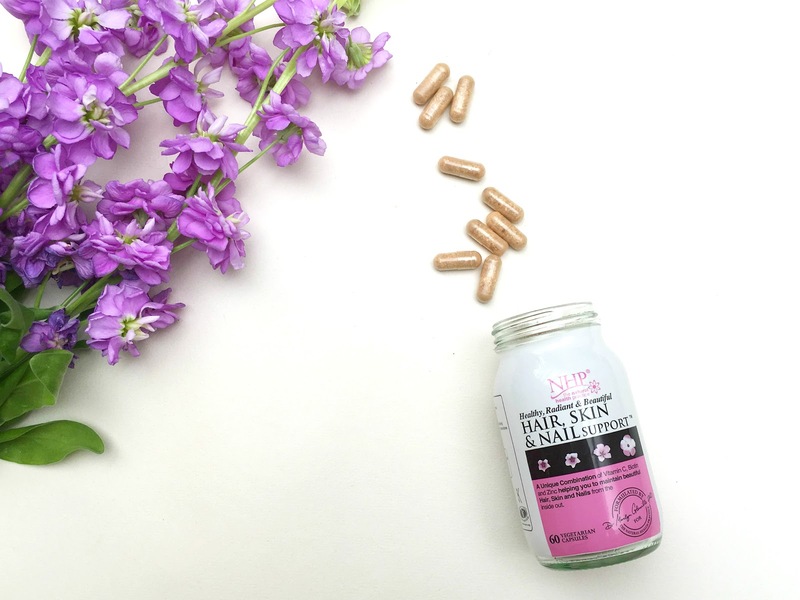 Nevertheless, I thought adding these into my daily routine wasn't going to do much harm, and hey if I got better hair, nails and skin as a results then that is a bonus. So why did these stand out for me over the others in the market (apart from a certain Kardashian family not endorsing them)? 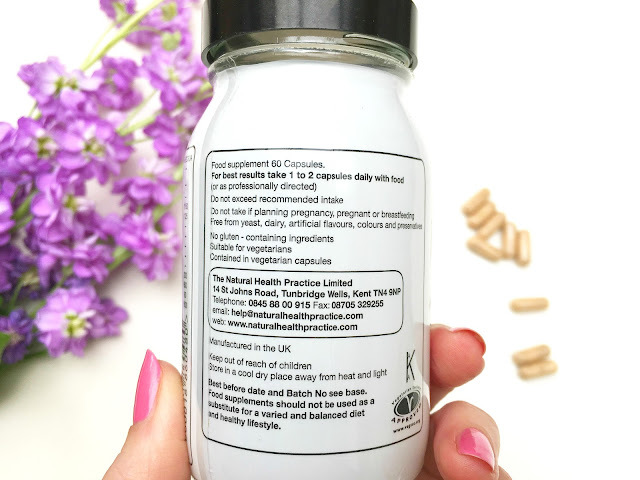 The entire The Natural Health Practice brand is formulated by Dr Marilyn Glenville, AKA the Charlotte Tilbury and MACs of the nutrition world. And we all love a expert. 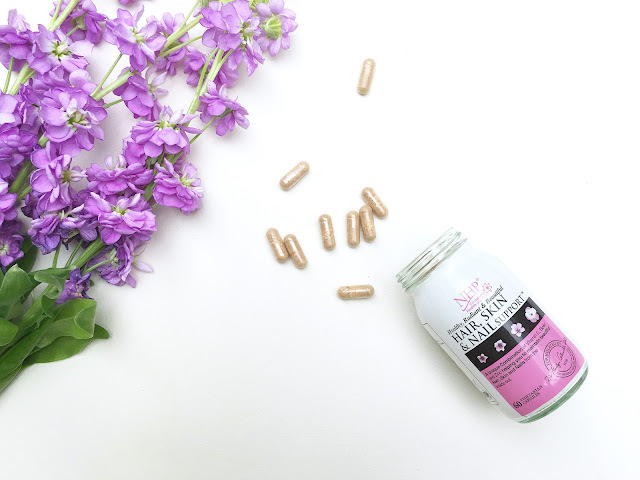 The combination of Vitamin C, Biotin and Zinc in these supplements is specifically formulated for health, radiance and beauty and is a special combination carefully chosen nutrients for women - and being one of the female species myself I thought this pot could only do good things. I am sure these would also work for men, I can't see the limitations stopping at women. Now for the science bit, and if you're not fussed please feel free to skip this next paragraph (just not the rest obviously...). So, the combination of ingredients all help to slow down the ageing process, with nutrients that help with the strengthening of collagen such as MSM, Lysine and vitamin C. The other nutrients include biotin for maintaining healthy hair and skin, horsetail (nothing do to with actual horses FYI) which provides a natural source of silica for strengthening hair and nails, inositol and choline for promoting hair growth and lastly vitamin B12 for healthy cell growth. 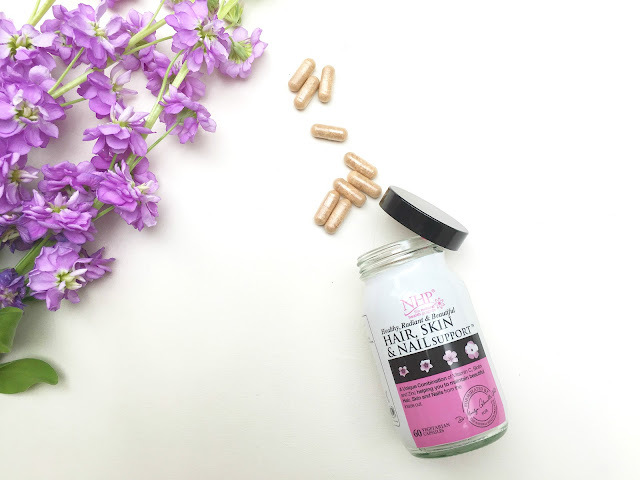 I have spoken to some other people who have used the Hair, Skin and Nails, and seems to be one of those products that varies with every person. 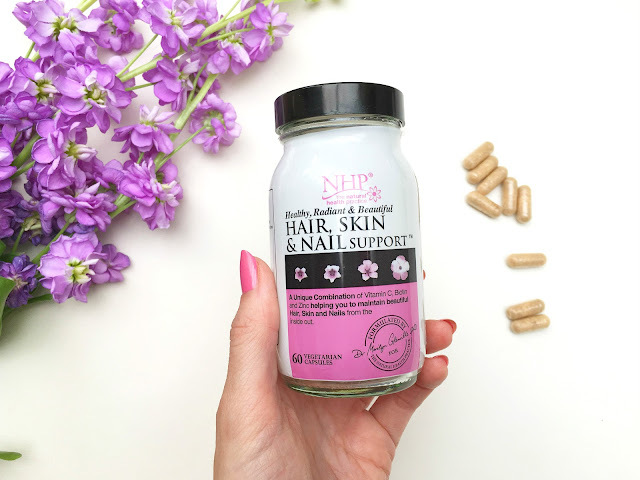 Some said they noticed a change in their hair in a few weeks, some said it was their nails they noticed the benefit with first. 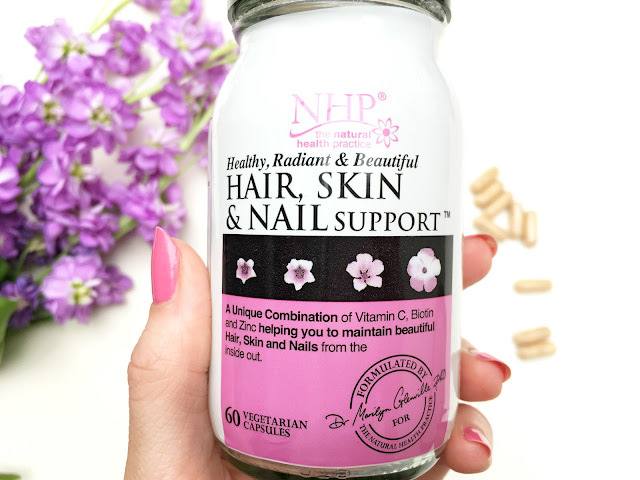 Like I have mentioned, Hair, Skin and Nails has made the most difference to my hair, but then I am lucky with my skin not to get many blemishes (only sugar induced ones), and the same with my nails as they have always been strong like acrylics - but for what these supplements have done for my hair alone I will make sure I remember to take my two a day, and keep working towards my Beyonce goals. 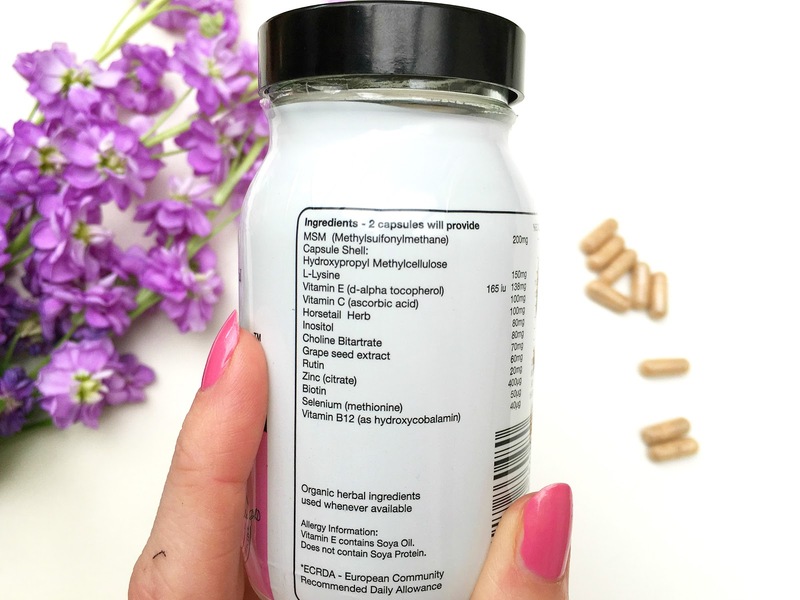 Do you use any beauty supplements?